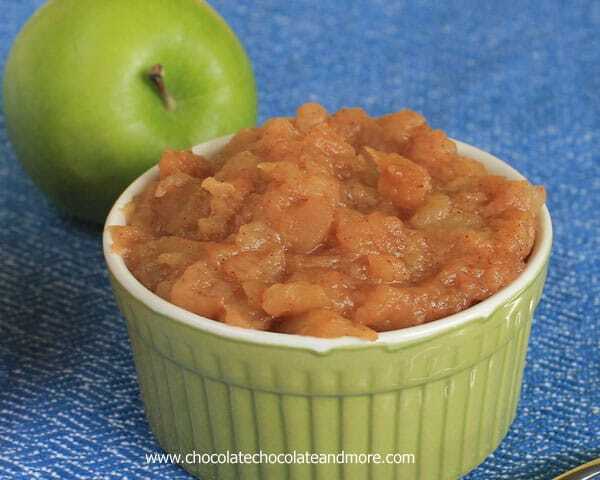 Crock Pot Apple Sauce - Chocolate Chocolate and More! 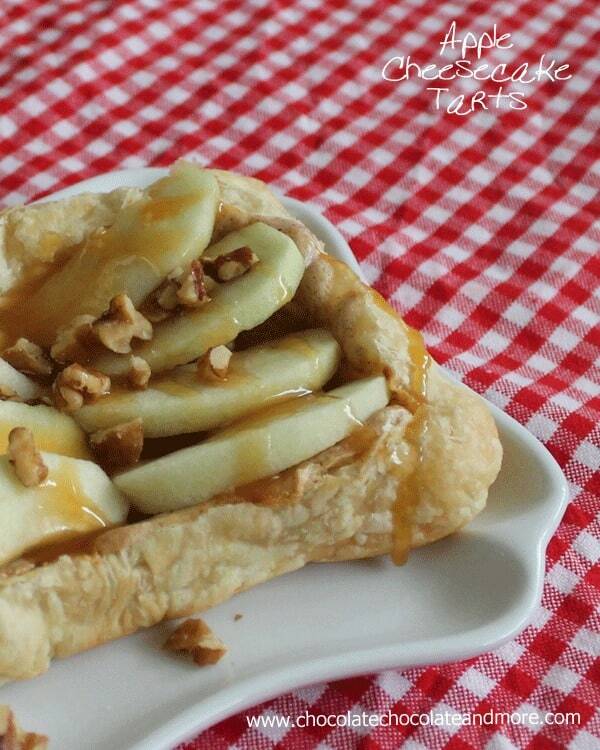 Thanks to Shugary Sweets and Inside Brucrew Life, we had a whole week of appleliciousness. Try saying that 3 times fast. 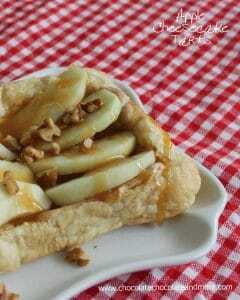 I made Fried Apples, Brown Sugar Cinnamon Fruit Dip, Quick Apple Crisp and Apple Pie Danish. Once I started I just couldn’t seem to stop. 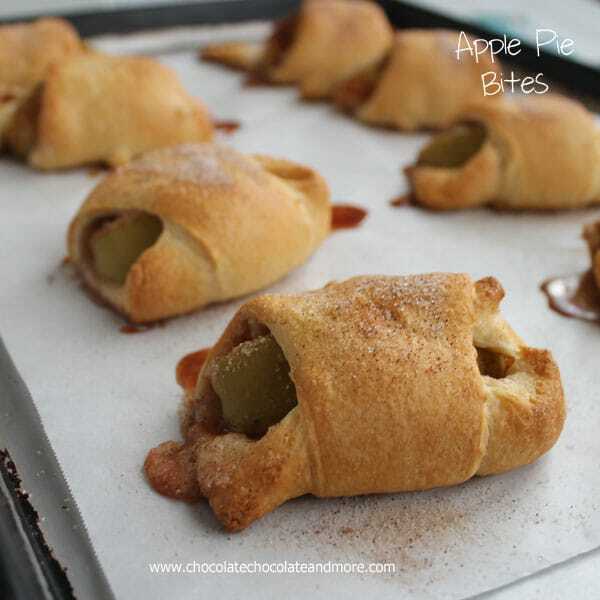 There was so much apple goodness floating around, there’s even a pinterest board devoted to apples. I’ve got a whole new list of recipes I want to try. My son, my go with the flow, eats whatever I put in front of him without complaint, even when there’s rice in it (he hates rice) kept asking for apple sauce. I was torturing him. I had a jar on the counter to make an applesauce cake. He wanted some. I kept telling him no, not until after I’ve made my cake. In my house, once something is opened it’s like a race to see who can get to it and eat/drink it all first. You should see when there’s juice in the fridge, I don’t even know why they bother refrigerating it, it never has time to get fully cold. So while perusing blogs, catching up on my reading, pinning, bookmarking and drooling, I pop over to Crumbs and Chaos. 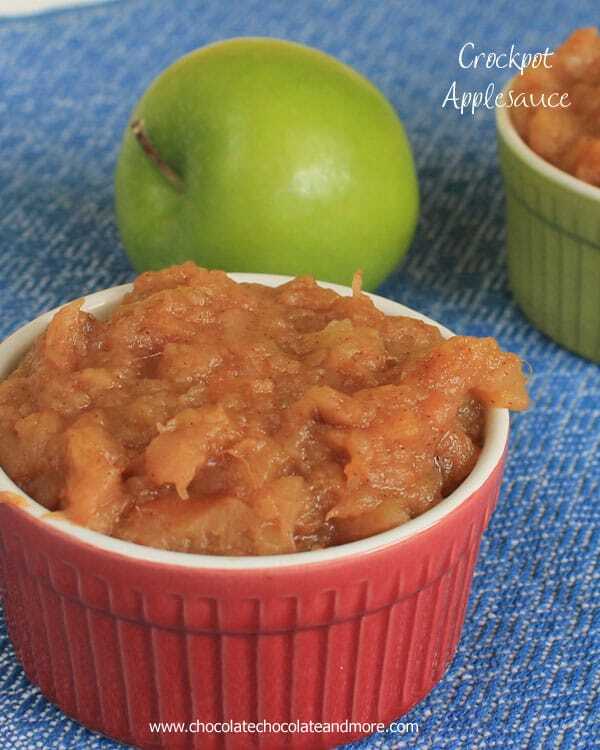 Emily made Crock Pot Applesauce for one of her posts for Apple week. I still have apples on the table. I probably bought about 30 pounds, at least that’s what it felt like carrying them into the house, for apple week. Thinking of my poor deprived son and the unopened jar of applesauce still sitting on the counter mocking him, I decide to surprise him with homemade apple sauce. I usually make it on the stove like I do my Pear Sauce. But I’ve got things to do so the crock pot is a better option for today. Core, peel then cut apples into chunks, about 1 inch in size. Place all ingredients in a crock pot, give a stir to blend. Set crock pot on low heat for 6-8 hours, stirring occasionally. You may want to use a potato masher is you like less chunks. Serve warm. Refrigerate or can remaining applesauce. Don't you just love crock pot cooking? Dump it all in the crock pot. Give it a toss and cover. After 1 hour, starting to create the juice. After 4 hours, starting to get nice and soft. At 7 hours, perfect! I’m back in my son’s good graces. Yay for apple week and lots of yummy apple recipes!!! We have the same “problem” at our house…if anything is open it is fair game, unless I have specifically said don’t eat it. 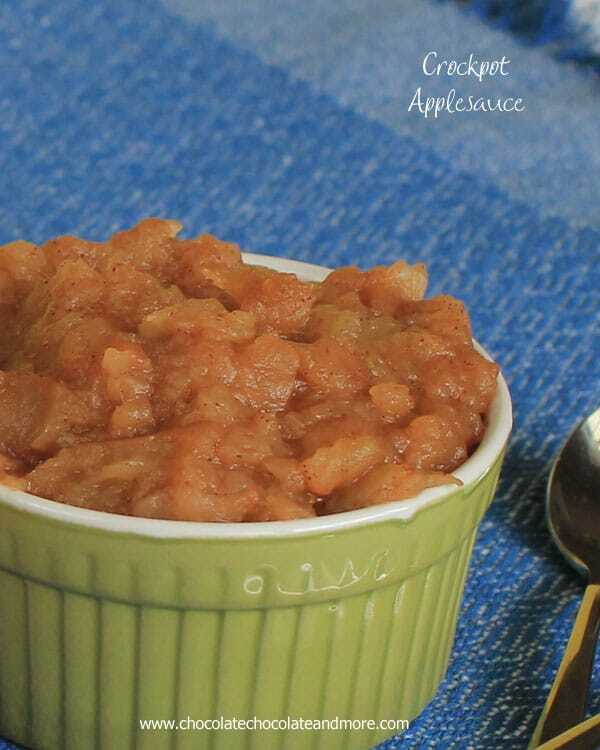 Applesauce in the crock pot sounds like such a great way to make it when you have a busy day and can’t be stirring on the stove for hours. It looks so warm and cinnamony!!!! 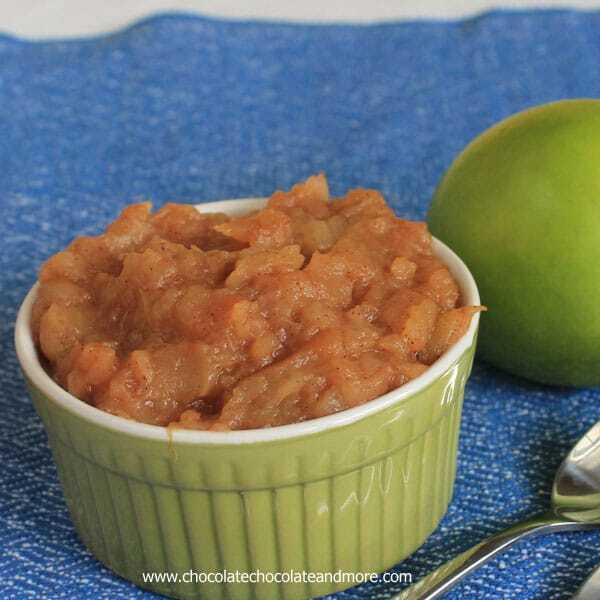 I loooove making applesauce in a crockpot!! I’ve been wanting to try that for a while. My girls would love it. Gotta go get me some apples! I hope you will share these at The CSI project starting tonight! 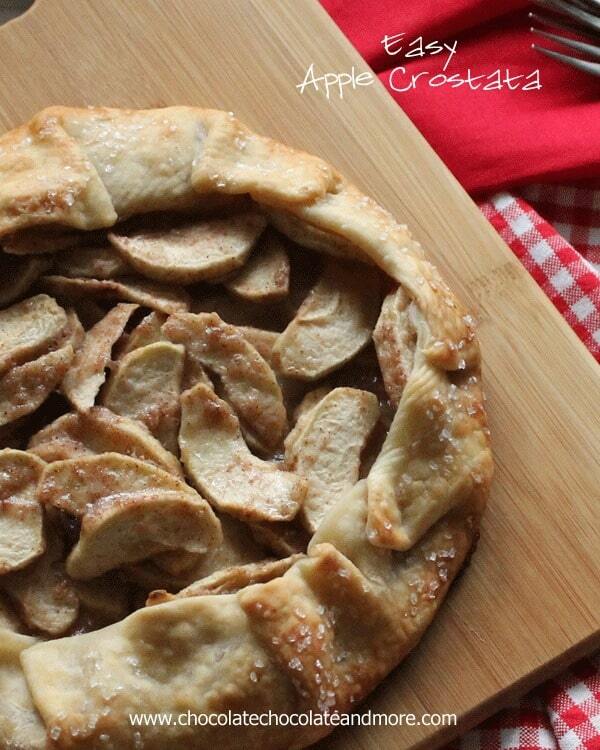 The challenge is Fall Food and this is perfect! I am pinning and trying soon!!! Come on over! Link ups begin tonight around 8. 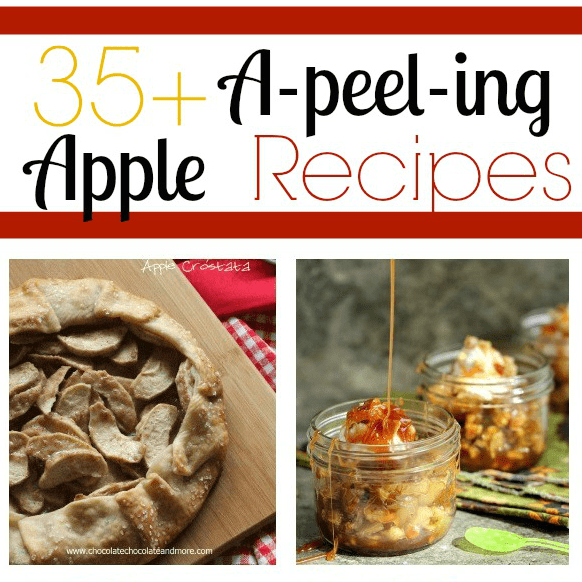 I love this apple week, Joan! And homemade applesauce sounds absolutely amazing. Oh yum! 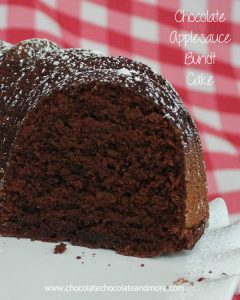 I might try this out soon :o) I’ve never heard of apple pie spice though…is it with all the spices in the baking aisle? Thanks for partying with us @ Keep Calm & Link Up this week! Yum! 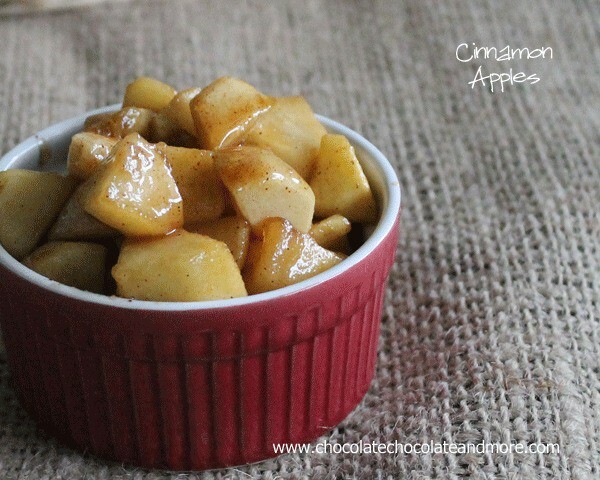 I love my crock pot but haven’t ever made applesauce it in. 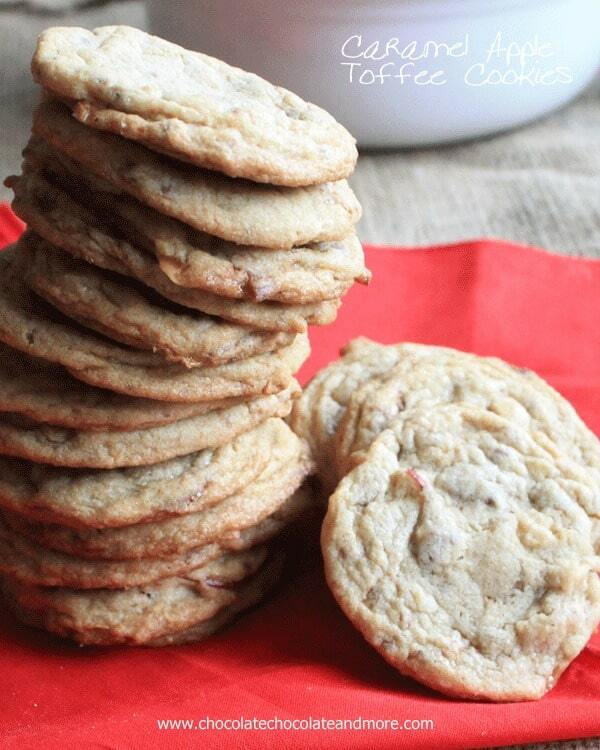 I will now :)Thanks so much for linking up to Creative Thursday. Can’t wait to see what you share this week! Have a wonderful week. Did you have to add any additional water to the apples during cooking? Thanks! As the apples cook down, they create their own juice, no need to add any water. 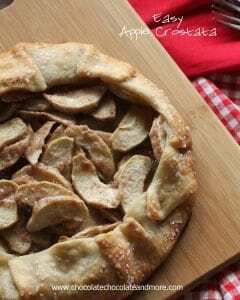 I love this recipe, I made it last year when we had all our children here. Generally there is just my husband and I here and I don’t want to lose any of it, can you freeze it. Thank you Mary, I’m happy you like it, and yes, you can freeze it!